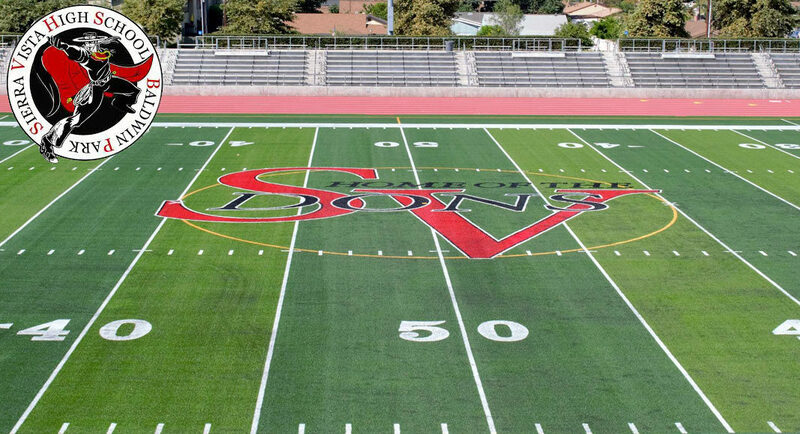 Sierra Vista High School in Baldwin Park is seeking a head coach for its brand-new girls lacrosse program. The Dons have 27 girls prepared to play this spring. Sierra Vista competes in the Montview League of the Southern Section of the CIF. The city of Baldwin Park is located near the junction of I-605 and I-10, about 16 miles east of downtown Los Angeles. Athletics Director Robyn Reclusado said the school needs a coach ASAP, as it has 27 players who have expressed interest in joining the team and official practices are set to begin in a few weeks. Potential candidates are required to apply online via the Baldwin Park School District jobs portal, but Reclusado said candidates also can email her directly at [email protected], as well.